Poole Trading Estate is situated just a few minutes drive from Junction 26 of the M5 motorway in Somerset between Bristol and Exeter in the South West of England. There is quick and easy access to the A38 and the market town of Wellington. This is a long established business park in a semi rural location. 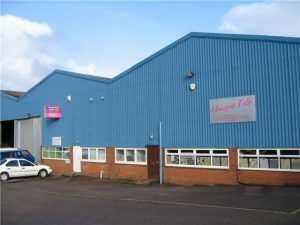 The units on the Industrial Estate are suitable for warehousing, workshops, distribution or offices. These are leased only and at 3500 sq ft offer excellent business space. All units have ample parking and loading room, three phase electricity, roller shutter doors and separate pedestrian access and wc facilites. A height to eaves of 20ft gives plenty of room for movement inisde the units. 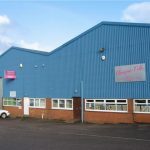 Poole Trading Estate offers a friendly and secure commercial environment in which most of the tenants have been happily trading for some years. Feel free to contact us should you have any queries or be interested in renting a unit.